These events are not Library-sponsored events and are not run by the Library. Please contact the organization for more information. 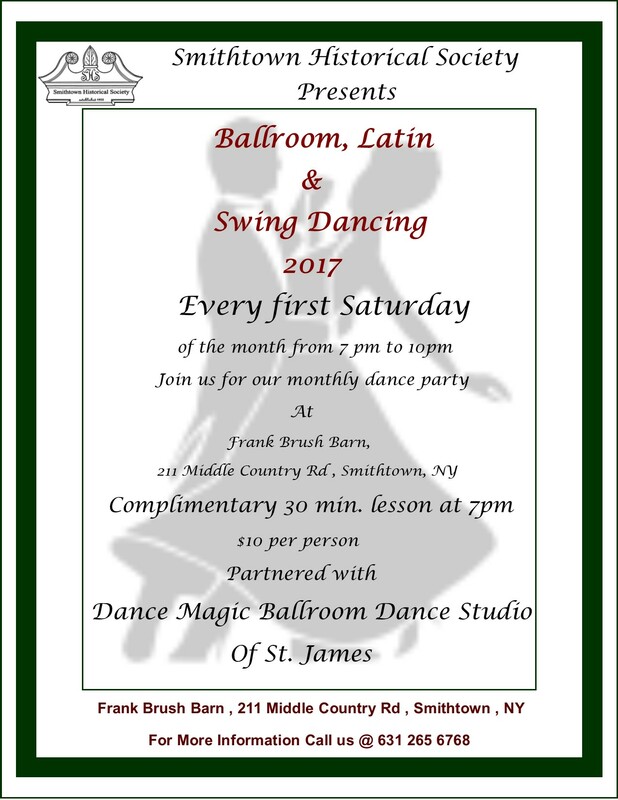 We are happy to list single session community events that are open to all Smithtown residents. We do not list monthly meetings or events that occur on a continuing basis. If you would like to have your event considered for listing, please contact Julie DeLaney in our Community Relations Department at (631) 360-2480 x 230.